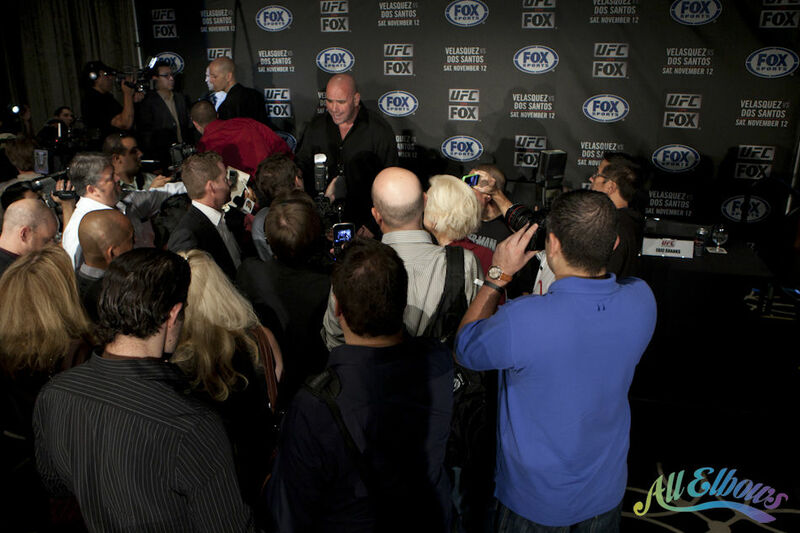 UFC had a press conference for their inaugural event on FOX just a quick jaunt from All Elbows headquarters at the W Hotel in Hollywood today. 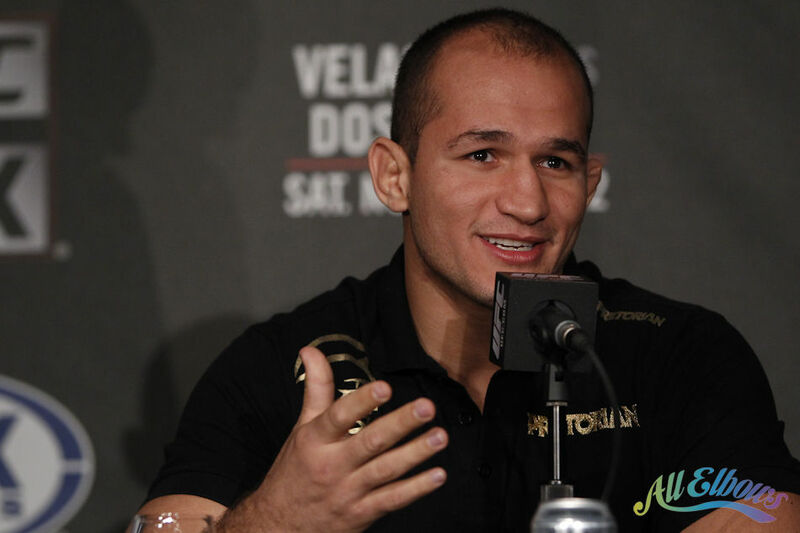 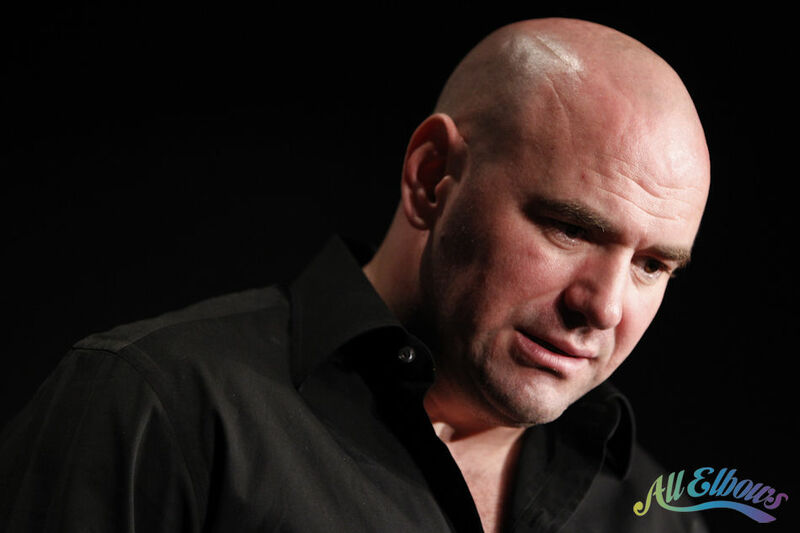 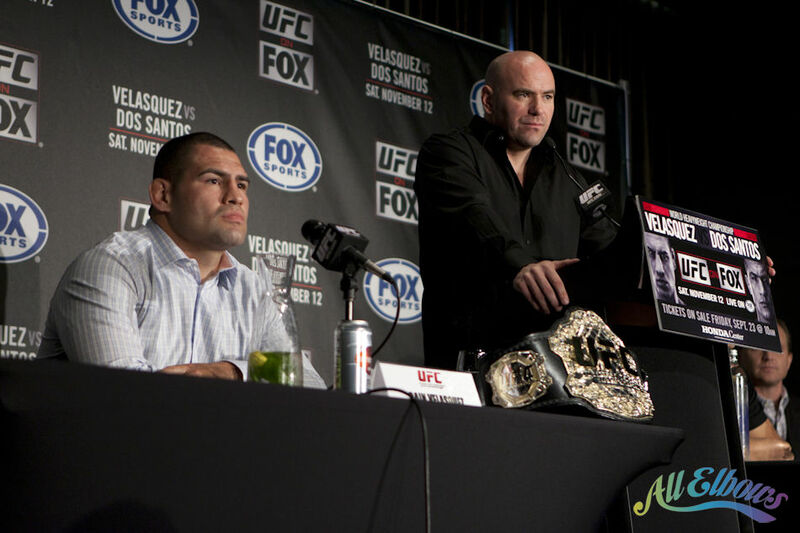 Cain Velasquez, Junior Dos Santos, Fox Sports president Eric Shanks, and Dana White were on hand to answer questions from press and fans. 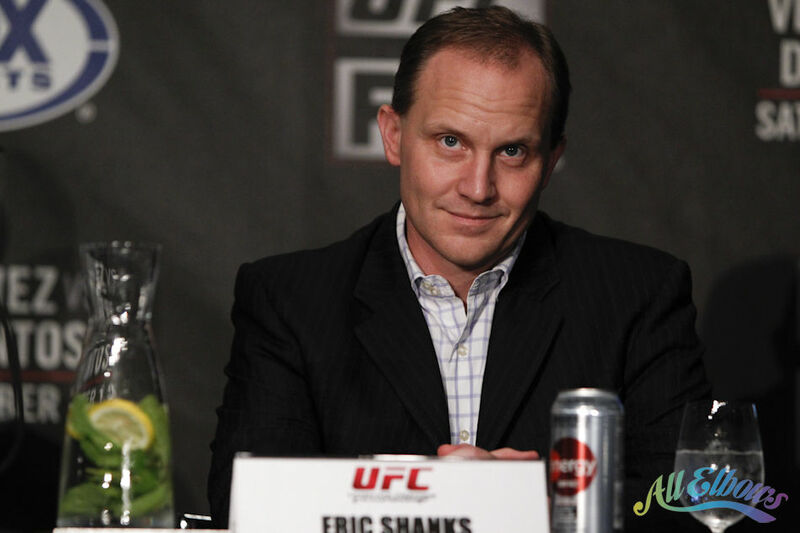 There were aluminum bottles of Sprite and Coca Cola, lots of loud and happy fans, and a buncha dudes with little Ws embroidered on their shirts coordinating security and refreshments for the event reminding me of the professionals at Valhalla Catering. 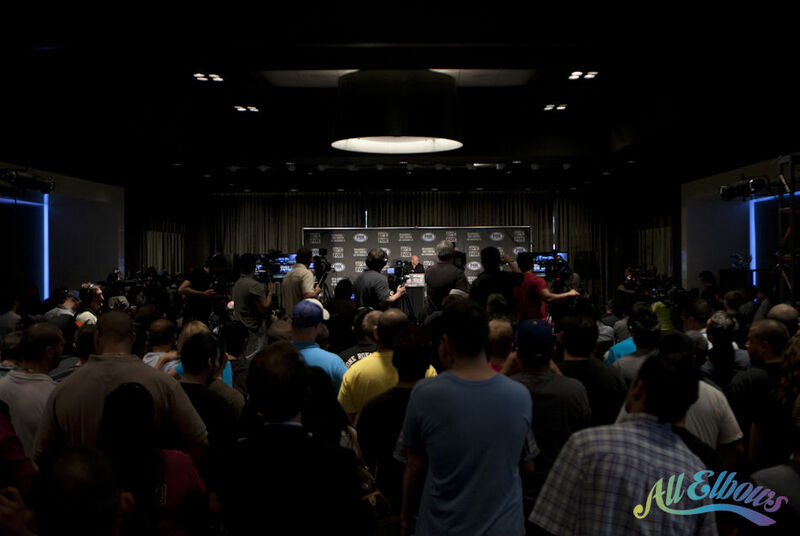 Here’s the photos of the presser from Casey and I, enjoy. 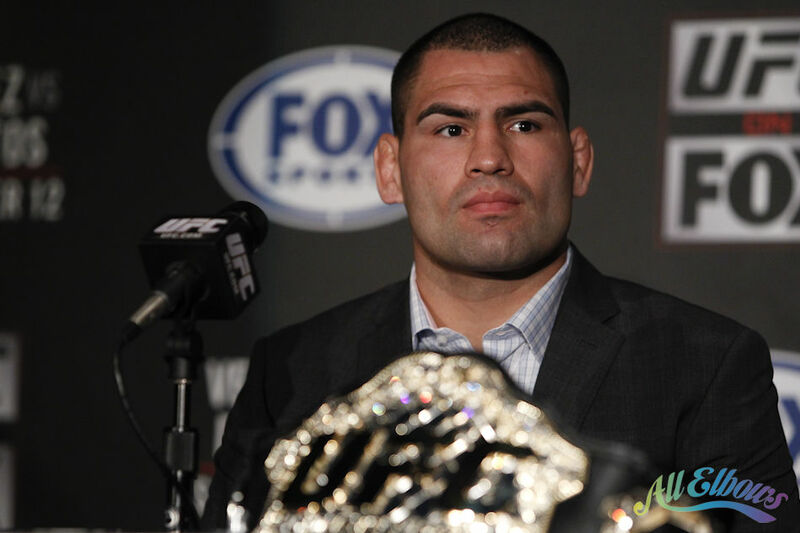 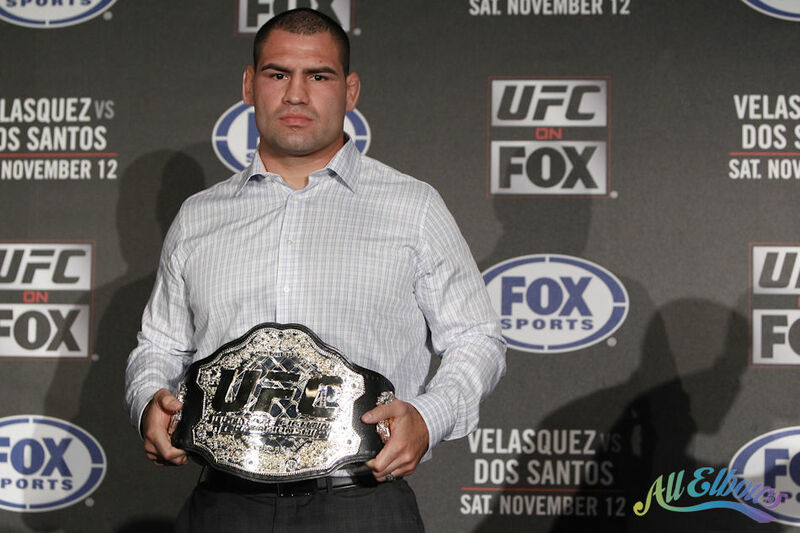 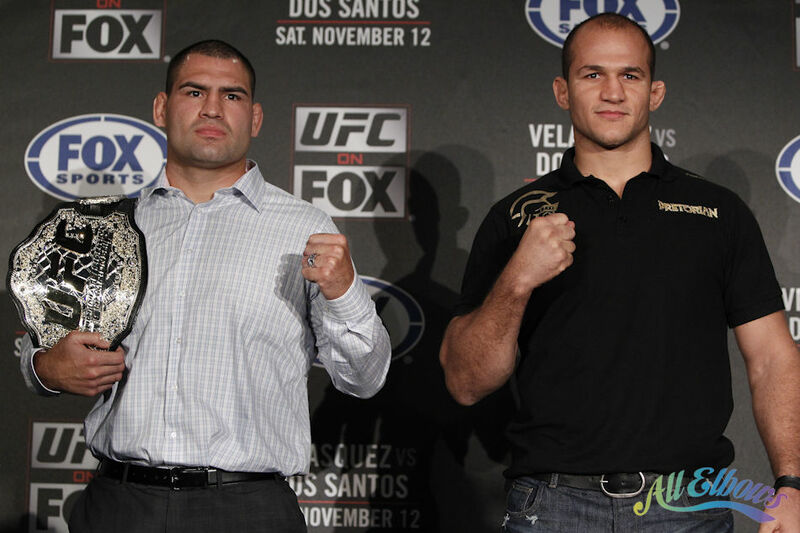 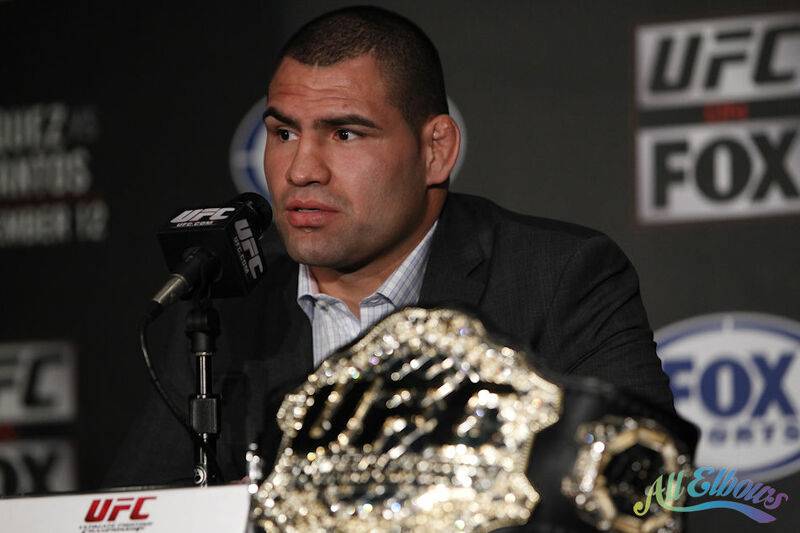 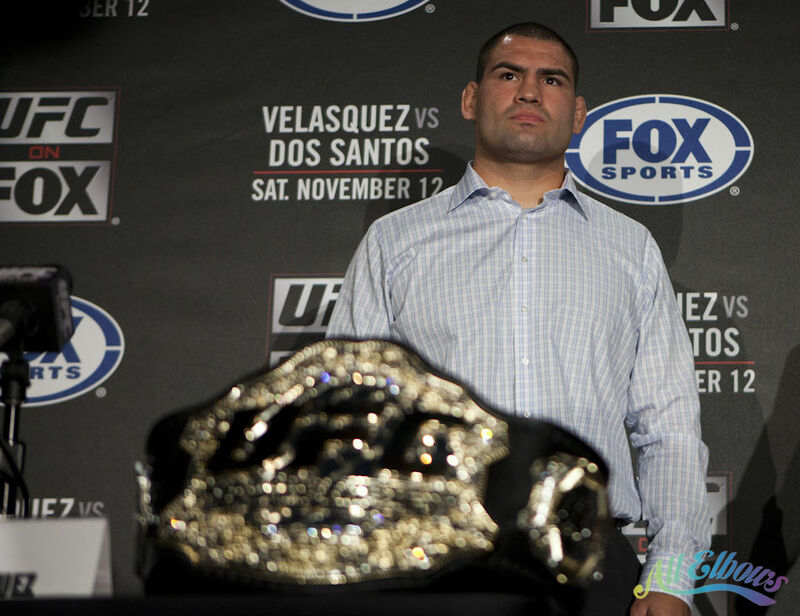 2011/09/20 | Filed under MMA, Photo and tagged with Cain Velasquez, dana white, Eric Shanks, fox, junior dos santos, ufc.